Welcome to the GPSTR Cambridge Programme! 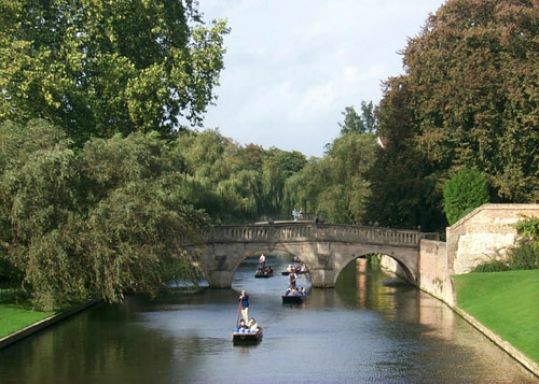 Train in a centre of excellence based in the historic city of Cambridge. We offer a weekly GPST session that will help prepare you for life as a GP. If you would like to come along to one of the Wednesday sessions to meet the other GP trainees, please drop us an email. Learn educational principles that you can apply throughout your career. We encourage active learning and the development of Personal Learning Plans throughout the programme, as an essential part of GP education. The GPST morning (Wednesday) includes self directed learning, small groups and topic based sessions as well as an opportunity to reflect on life in practice with your peers. The academic year starts with a 36-hour residential session to plan the year's teaching. The teaching year often finishes with a social event!